Last month, two men pleaded guilty to two very different crimes, waiving their right to a trial. Remorse, plea bargains or expedience may be motivating factors, legal experts say. Two men stood in Canadian courts last month, bowed their heads, and uttered one word: "Guilty." 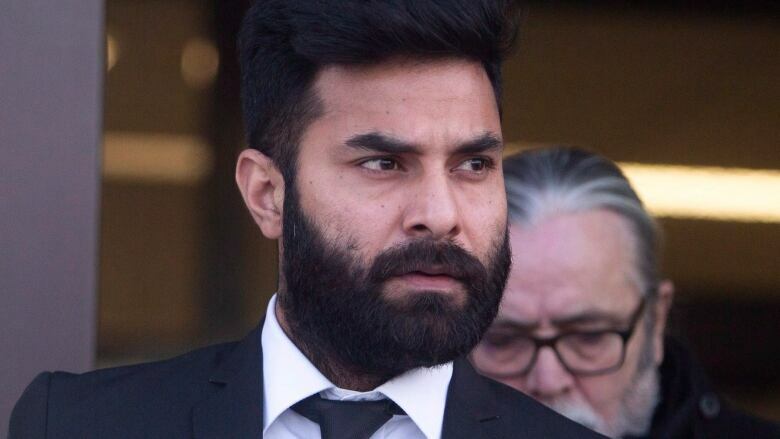 Jaskirat Singh Sidhu, the 30-year-old truck driver at the centre of the Humboldt Broncos bus tragedy, pleaded guilty to multiple counts of dangerous driving after 16 people were killed and 13 others injured in April 2018. Bruce McArthur, 67, pleaded guilty to eight counts of first-degree murder in the deaths of eight men who disappeared in and around Toronto's Gay Village between 2010 and 2017. The guilty pleas in the two different criminal cases prompted mixed emotions from friends and family of the victims: surprise, outrage and, for some, relief. The pleas also left some asking: Why would either man waive their constitutional right to trial? Cross Country Checkup put that question to a defence lawyer, a former Crown prosecutor and a psychologist who specializes in criminal law. While all cautioned they have no direct knowledge of the Sidhu or McArthur cases, it's clear criminal defendants plead guilty for many complex reasons ­— often unrelated to their guilt or innocence. When an accused gives up the right to a trial, the generous interpretation is that he or she is accepting blame and expressing remorse for their actions. "You're potentially giving up a defence that had merit, and that means a lot to the court because it means that the person is truly accepting responsibility," said Michael Spratt, an Ottawa-based criminal defence lawyer. "[That's] the first step towards rehabilitation, which is the primary purpose of our criminal justice system," he added. 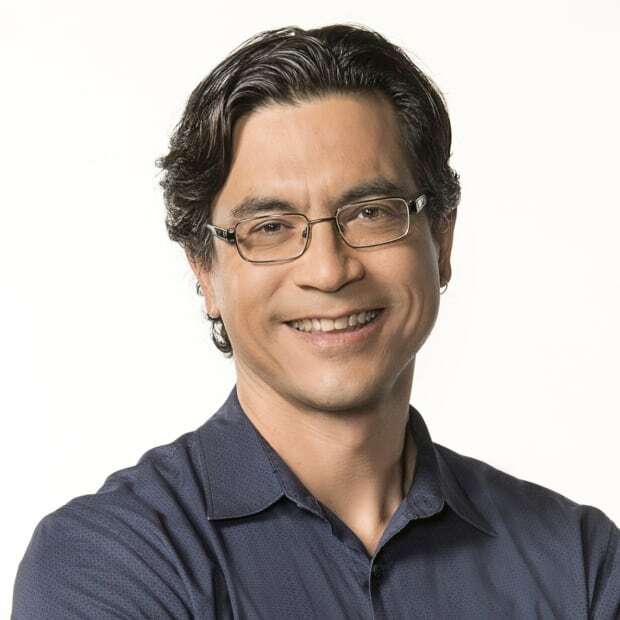 Sometimes, an accused may feel the evidence against them is insurmountable, or may not want to cause further harm, according to Tara Burke, a psychology professor at Ryerson University. "There's some level of remorse and guilt. You know, what would be the point of not saying, 'Yes, I'm at fault.' It saves the families additional heartache," said Burke. Furthermore, because the state has an obligation to prove guilt beyond a reasonable doubt, courts often respond favourably to an admission of guilt. "You have saved the prosecution and saved the families and the victim the trauma of going through trial, and the uncertainty of a trial, so that guilty plea usually results in a lower sentence," said Sandy Garossino, a former Crown prosecutor. Sidhu and McArthur have yet to be sentenced. However, McArthur plead guilty to first-degree murder, which carries a mandatory life sentence, so a reduced sentence wasn't a factor in his decision. "It's a 25-year period of parole ineligibility and there is no bargain to be had there," said Spratt. Though it doesn't appear there were any "deals" between defence and Crown in either Sidhu or McArthur's case, the practice of plea bargaining is commonplace. The Law Reform Commission of Canada defines a plea bargain as "any agreement by the accused to plead guilty in return for the promise of some benefit." Spratt calls them an "essential lubricant" of the justice system. "If every matter in our criminal justice system went to trial, the wheels of justice would grind to a halt." Plea bargains are a quid pro quo: The accused relieves the Crown of the heavy burden of proving guilt, in exchange for the benefit of reduced charges, or less jail time, or certainty about the ultimate sentence. Generally, it's assumed that everyone wins in a plea bargain. 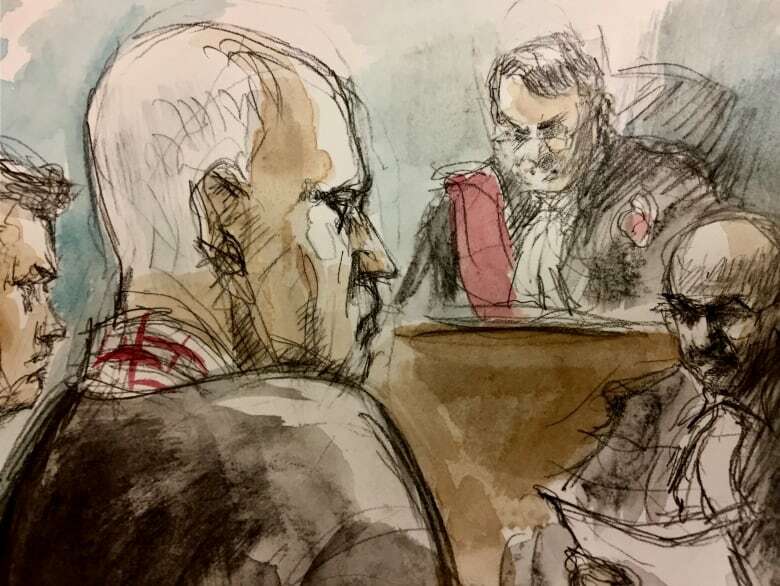 What the public often doesn't see, says Garossino, is the frailties in a Crown's case, which can be a strong motivating factor for a Crown prosecutor to avoid a complicated trial. "You're concerned about what can you prove and how is your witness going to be on the stand. If you're worried about that, you're more likely to be willing to consider a plea," said Garossino. The Criminal Code requires admissions of guilt to be fully voluntary, so a court cannot accept a guilty plea without the judge being satisfied the accused is acting under their own free will. For example, in McArthur's case, the judge repeatedly asked if he understood exactly what it meant to plead guilty and warned he couldn't plead guilty to things he didn't do just to end the case. However, in other cases, some pleas may not be voluntary at all. Burke says innocent people may opt to plead guilty because it provides some measure of certainty, or they're tempted to take the easy way out. "We're risk averse as a species, and having it in your head that you could go to trial and God knows what might happen there. The plea is a sure thing." 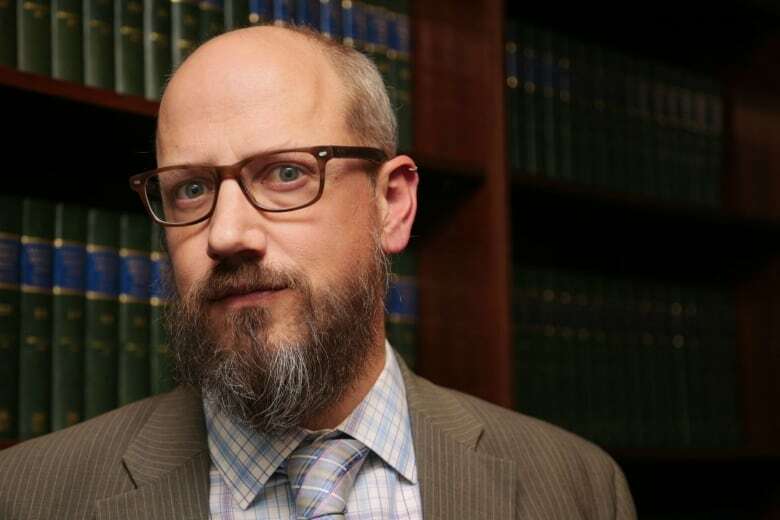 Many plea bargains, Spratt adds, involve a great deal of arm-twisting outside of the courtroom, what he calls the "much darker and more nefarious inducements to plead guilty." Spratt maintains the Crown prosecutor holds the balance of power in plea bargains, because he or she can agree to a reduced sentence, drop charges, modify facts and modify bail conditions. "It's hard to believe someone would stand up in front of a court and say that they're a criminal when they're not … but it happens more than we would like to think," he said. To illustrate, Spratt poses a hypothetical case of a homeless man charged with shoplifting and unable to make bail. Faced with the choice of pleading guilty and walking out of jail, or pleading not guilty and waiting months for a trial, Spratt says there's not much choice. Burke points to American research that suggests prosecutors sometimes use pressure to induce an accused into a guilty plea, which can lead to wrongful convictions. "It's really almost another form of a false confession," said Burke. Garossino feels, overall, Crown prosecutors do their best to act in the public interest, but a larger problem is that impoverished defendants often plead guilty because they don't have the resources to mount a defence. "The cost of defending yourself against a serious charge is very, very high. There are a lot of people who are just not able to do that. And legal aid often is inadequate to ensure that people really get a full and fair trial," said Garossino.